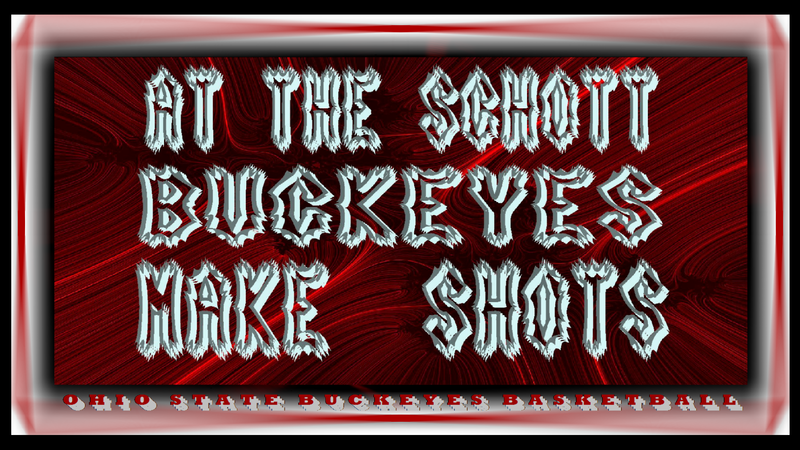 AT THE SCHOTT BUCKEYES MAKE SHOTS. 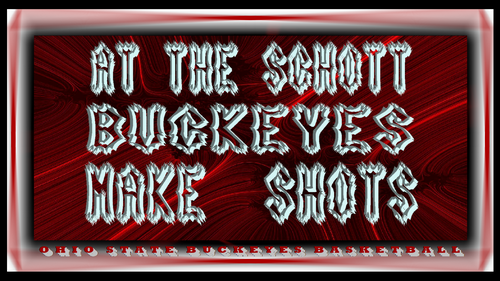 OSUWALLPAPER AT THE SCHOTT BUCKEYES MAKE SHOTS. HD Wallpaper and background images in the Ohio State universidad baloncesto club tagged: ohio state buckeyes basketball.the schott. This Ohio State universidad baloncesto fan art contains signo, cartel, texto, pizarra, and letrero.